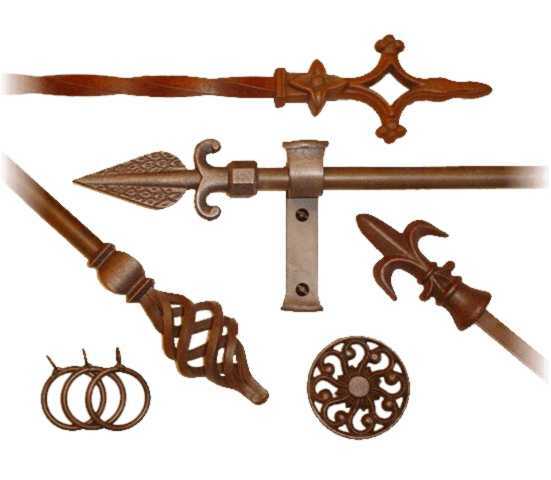 DRAPERY HARDWARE …our collections are perfectly suited to compliment and display your Custom Drapery and Top Treatments (Valances, Swags, Cornices).Selections range from decorative traversing to elegant stationary systems. 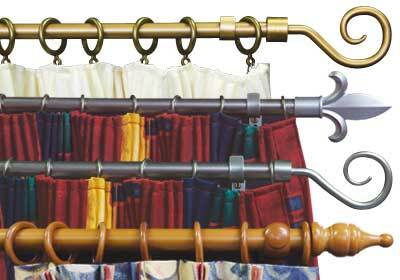 Motorized drapery rods dramatically add convenience and ease of operation for those out of reach locations. 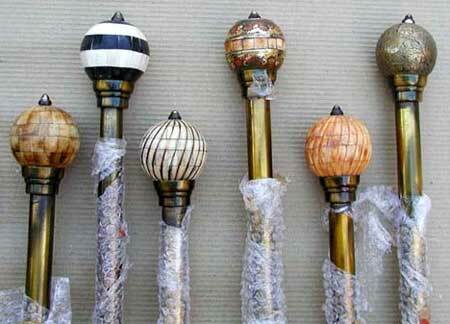 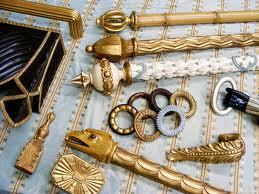 All of our decorative collections include coordinating Brackets,eye catching Finials, matching Hold backs and Rings. 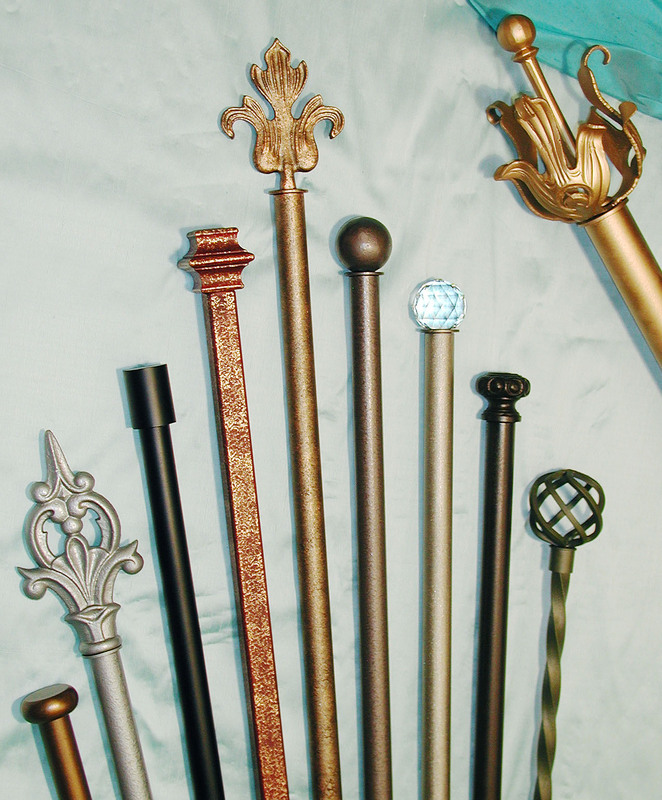 Ornamental Medallions (Hold ups) are a wonderful substitute for poles and perfect for spectacular draping over arches. 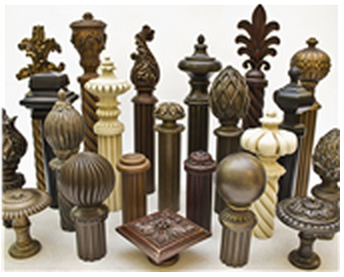 Cave Creek Blinds & Shutters Window Pros has been creating fabulous Custom Window Treatments, Accessories and Decorative Hardware for discerning Clients in Cave Creek Arizona for over 10 years.